Direct Store Merchandising (DSM) is more than just DSD (Direct Store Delivery). 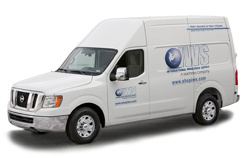 The IWS professional sales team takes pride in delivering full service programs to meet your specific needs. Our team will ensure that the IWS area is clean, neat, orderly and well merchandised. 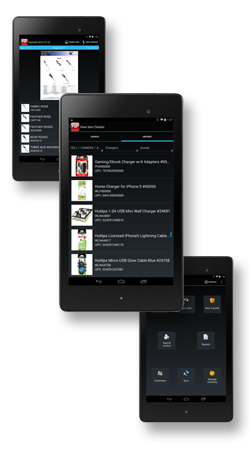 We will manage the inventory for maximum sales and regularly make you aware of new and latest and greatest products you have to choose from. IWS currently offers Direct Store Merchandising in the midwest, upper midwest, southwest and we continue to expand. Please get in touch with our Customer Service department if you are interested in IWS DSM services. 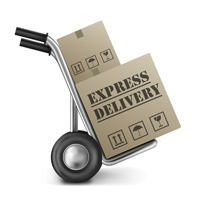 Direct ship is an IWS service with your specific needs in mind. 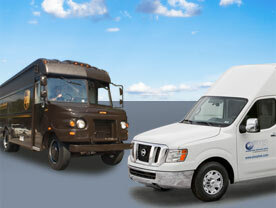 No need to wait, we will ship what you want, when you need it, direct to your facility. Our customer service professionals are top notch and here to serve you. Need something for a specific event or need….not to worry, our in-house sales team is here to assist you with our offerings that include a wide range of apparel and general merchandise. Volume or Import Pricing Needed? Call us today! IWS is pleased to provide this Hybrid service to meet your ever-changing needs. When time is of the essence, and you need it fast, our 'Quick Ship Direct' program can easily be implemented to get the product to you on YOUR timeframe. This program allows you to plan ahead for holidays, promotions, special events and more. You decide when you want the shipment and we manage the process so you have the merchandise arrive when you want it. If you want it NOW, there is no need to wait until the next scheduled trip. Quick Ship Direct means we ship so you get what you want, when you want it! This service gets you the best of both worlds. Direct Ship PLUS Direct Store Merchandising. We want to make you look good! The IWS Graphics team can customize your retail identity in ways that will strengthen your store presence and highlight your brand identity!